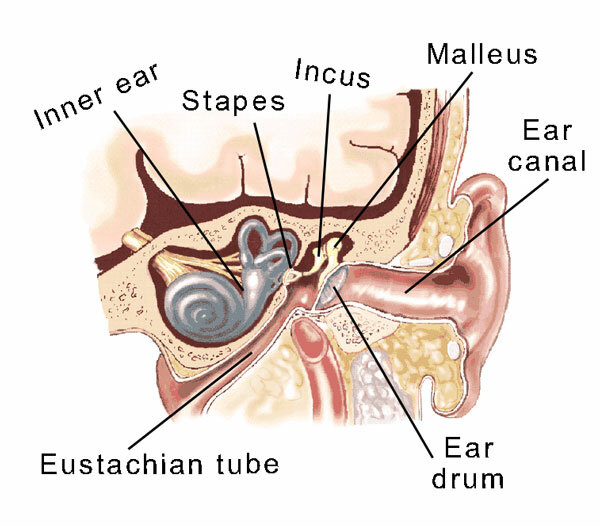 The middle ear of the cat (a mammal) has three tiny bones in it for precision transmission of sound that are supposed to have evolved from three bones in the jaw of a reptile (same class as the chameleon). It requires blind faith to believe that things ‘so complex’ could have evolved once, let alone twice or more. That’s not surprising. Consider the remarkable transformation that evolutionists maintain took place: three jawbones of the ancestor reptile somehow gradually migrated over generations (while the jaw kept being useful for chewing) to eventually become the three bones that transmit sound in the mammalian ear. Hecht, J., So good they were invented twice, New Scientist 185(2487):16, 2005. Rich, T., Hopson, J., Musser, A., Flannery T., Vickers-Rich, P., Independent Origins of Middle Ear Bones in Monotremes and Therians, Science 307(5711):910–914, 2005. The University of Chicago Hospitals, Prehistoric jawbone reveals evolution repeating itself, 17 March 2005. 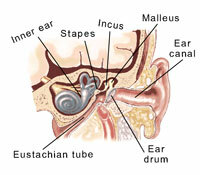 Martin, T., and Luo, Z-X, Homoplasy in the Mammalian Ear, Science 307(5711):861–862, 2005.